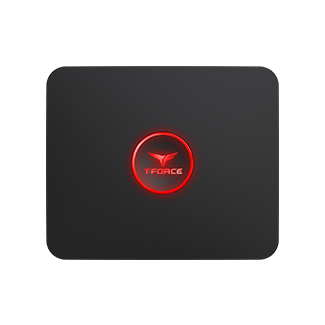 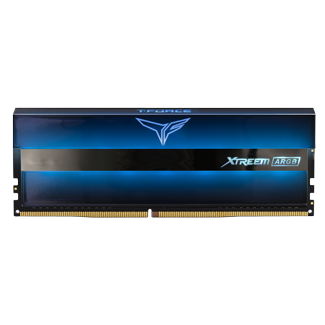 Centrino, the mainstream specification, follows the introduction of dual-core technology in desktop CPU. 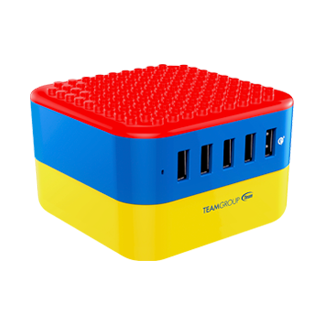 The fourth platform with code Santa Rosa has been promoted following the third generation Napa (R&D code). 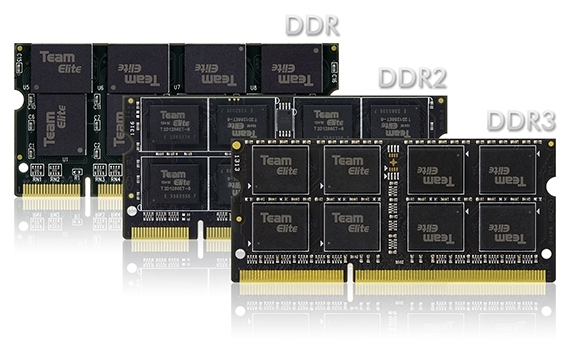 In addition to carrying new Merom processor, the chipset is replaced with PM/GM965 accordingly, while DDR2 800 memory module is still supported. 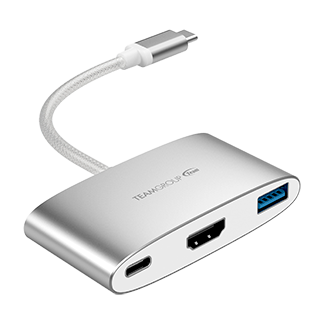 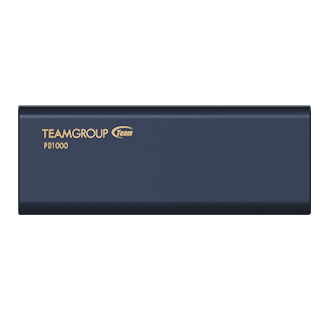 In view of this, TEAMGROUP Inc. releases DDR2 family to respond to NB platform trend. 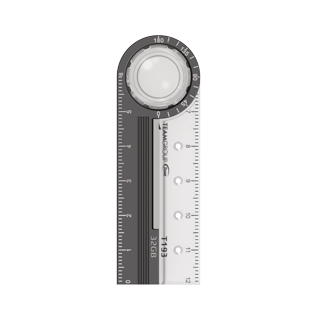 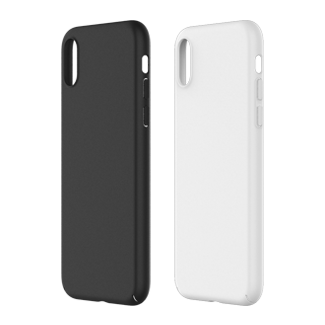 Promotion of new products always keeps up with market trends, such that NB application is getting popular. 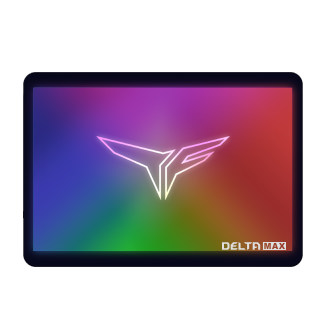 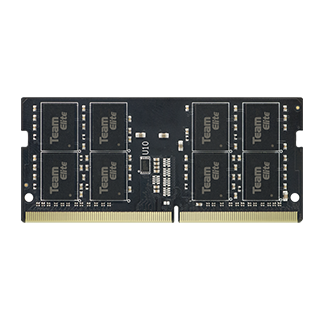 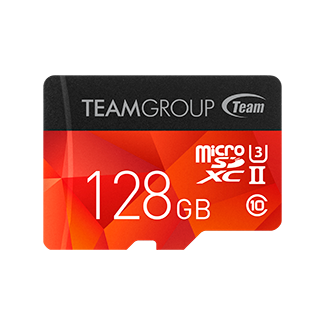 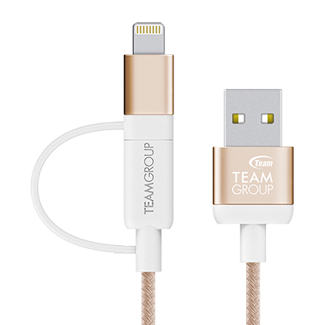 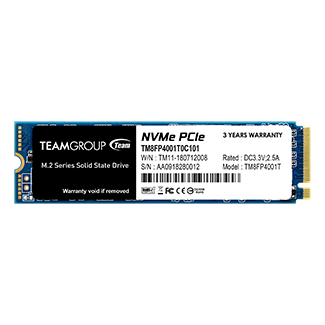 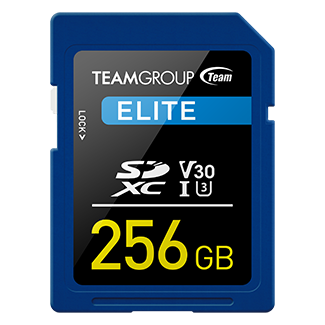 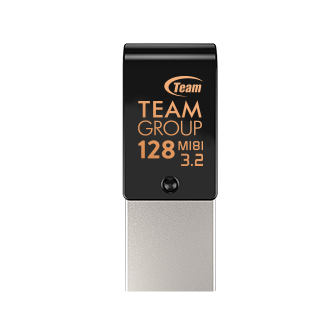 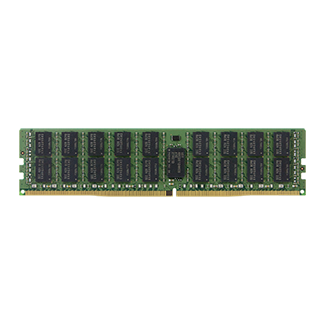 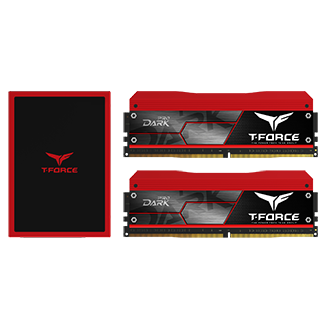 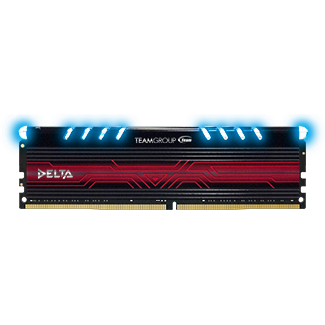 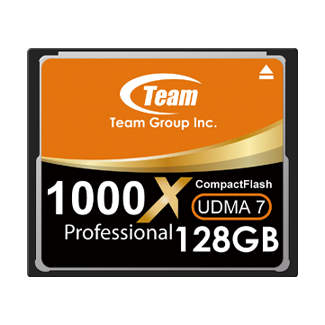 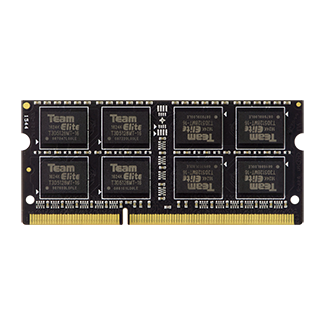 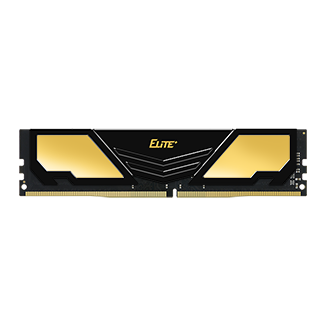 In response to the trend, TEAMGROUP Inc. provides TEAM ELITE DDR2 family, a new extension selection with excellent price/performance.